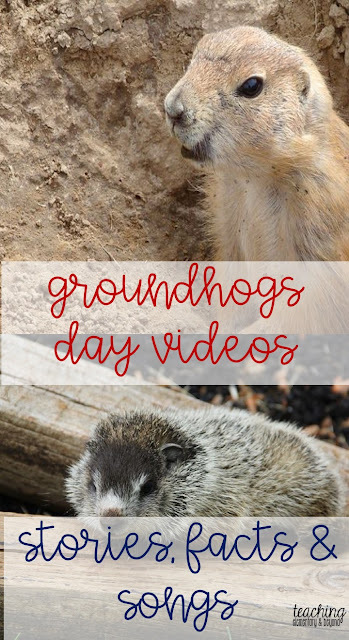 Check out the videos below for quick links concerning hot topics around Groundhogs Day! It is a cold and dreary spring until groundhog sees her shadow! Who Will See Their Shadow This Year? how much wood they can move! 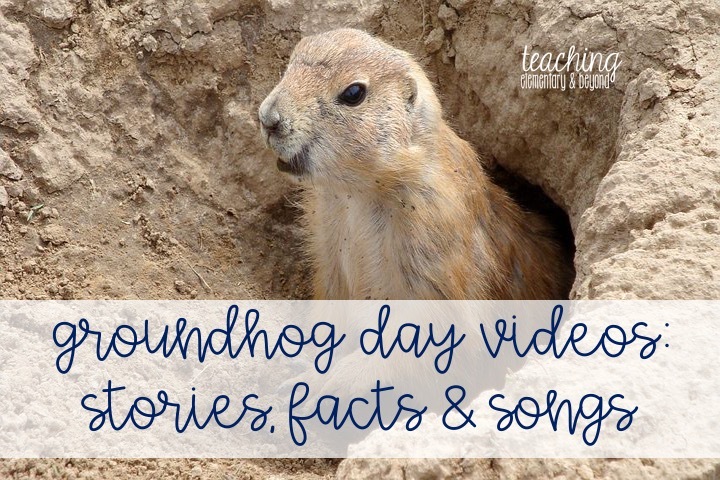 A song for young children.